The protector is slightly contoured to the edge of your device’s curved screen for a more subtle look. A water-and-oil repellent coating provides resistance against grease and finger smudges, without interfering with the screen’s touch or pressure sensitivity. The protector has 99% transparency, so optical clarity is not compromised. This product comes in two versions: Black Side Borders and Transparent Borders. See What’s in the Box for more information. Sides of the screen will be slightly covered due to the black sides where the adhesive is located. May have a subtle rainbow effect due to the adhesive on the transparent sides. To clean the protector, just wipe with a microfiber cloth. Do not submerge the product in water. This product is eligible for return and exchange within 30 days of purchase, as long as it is in perfect condition and in the original package. For returns, the 9H Tempered Glass Screen Protector must be unused. If the product is unused but the packaging has been opened, there will be a restocking fee imposed. 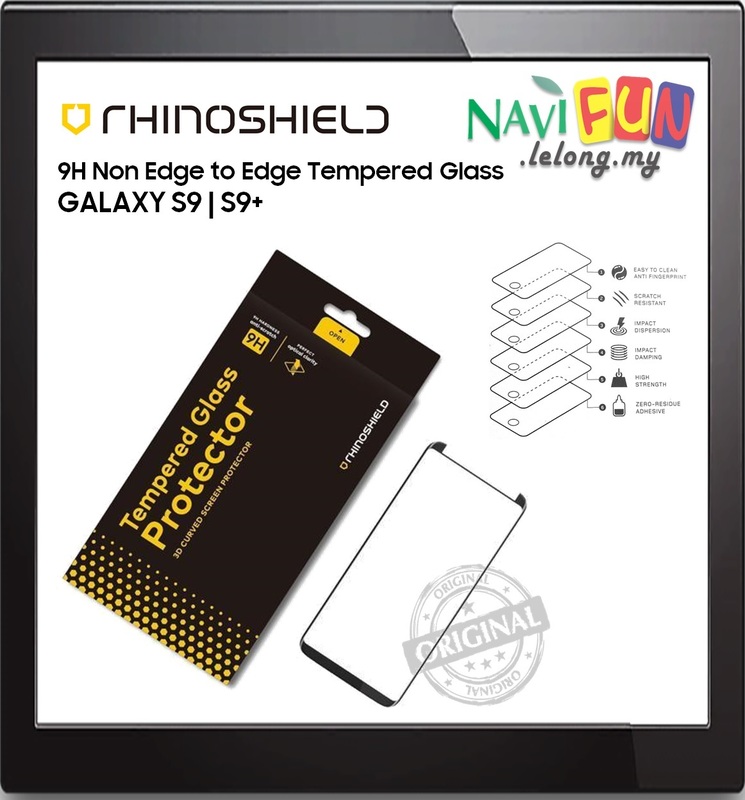 This tempered glass protector has a hardness rating of 9H. It can be scratched by harder objects. Bending or cracking it may cause it to lose its protective properties. Should the product be damaged, please replace with new screen protector to avoid any safety issues. 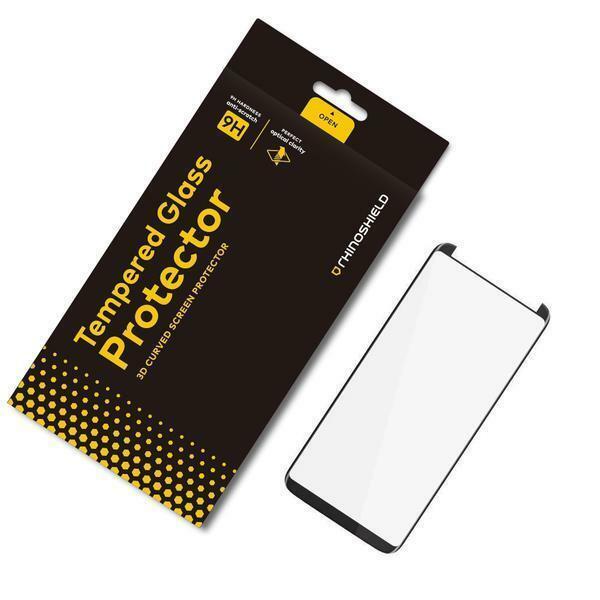 The product reduces the likelihood of damage to the screen. However, it is not indestructible, and large forces can still damage the screen protector or screen. The oil-resistant coating can wear off with sustained use over time. To prolong its lifespan, dampen a microfiber cloth with a little water and wipe the surface occasionally. Use caution when removing or reapplying the screen protector, as bending the product may damage it.